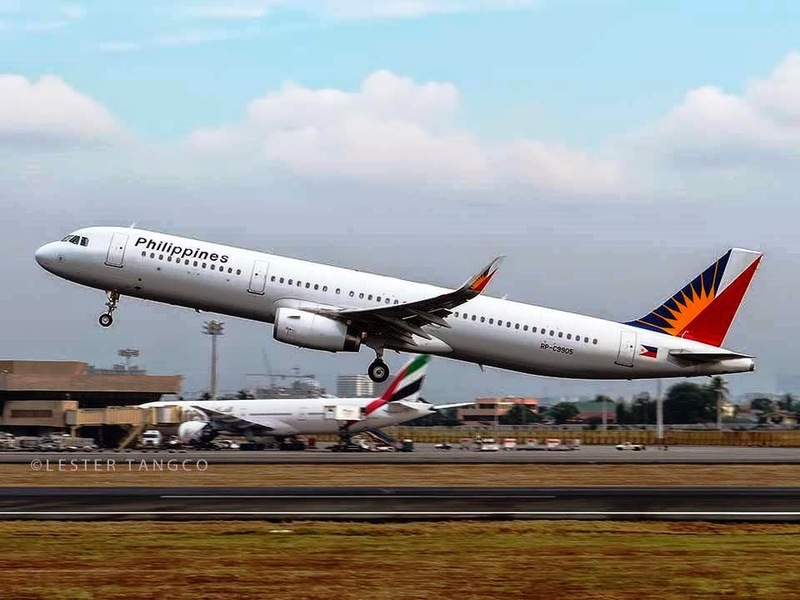 Aviation Updates Philippines - The Philippines' National Flag Carrier, Philippine Airlines, executed a letter of intent to power its 10 Airbus A320neo orders with Pratt & Whitney's PurePower® engines. The said engine completed nearly 10,000 hours of testing and more than 1,400 hours of flight testing. "As we continue to modernize our fleet, we consistently turn to Pratt & Whitney for innovative and reliable technology to power our aircraft," Philippine Airlines President and Chief Operating Officer, Ramon S. Ang said. "The PurePower engine will help us to reduce fuel burn, improve our environmental performance and lower our cost of operations," Ang added. "We look forward to working with Philippine Airlines and we are pleased to offer the airline new technology solutions to meet its business needs," President of Pratt & Whitney Commercial Engines, Dave Brantner said. "The PurePower engine continues to be the engine of choice for A320neo aircraft customers and it is clear that our technology has the key characteristics that airlines are looking for in an engine," Brantner added. The Letter of Intent, which was both agreed by the two companies, includes a long-term maintenance service agreement. According to Pratt & Whitney, the PurePower Geared Turbofan™ engine family has more than 5,500 orders and commitments, including options, from more than 50 global customers. Philippine Airlines, as Asia's first airline and the oldest, currently operates two Airbus A319-100, ten Airbus A320-200, seven Airbus A321-200, eleven Airbus A330-300, eight Airbus A340-300, two Boeing 747-400, and six Boeing 777-300ER. Pratt & Whitney is a world leader in the design, manufacture and service of aircraft engines, auxiliary power units, and small turbojet propulsion products. United Technologies Corp., based in Hartford, Connecticut, provides high technology products and services to the building and aerospace industries.